Tallahassee rental prices are rising. Are your keeping up? Get your professional rental analysis today! We can save you frustration and headaches by managing your rental property. 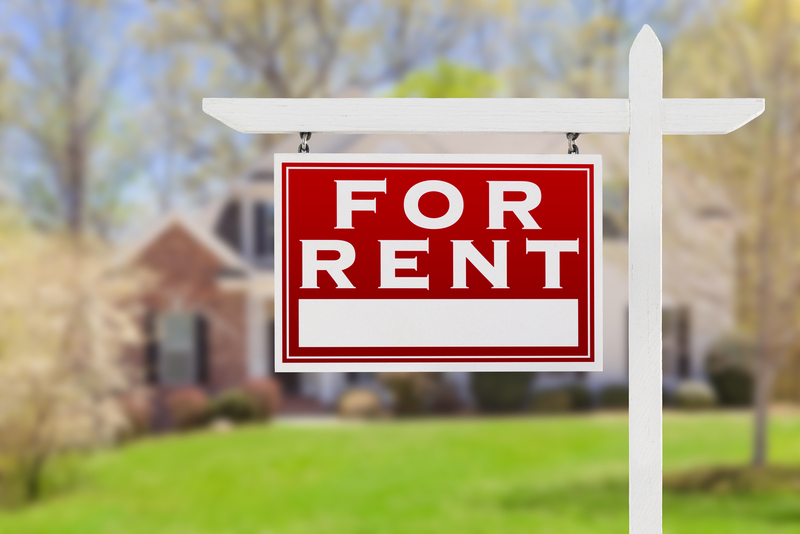 Managing a rental property can be an overwhelming task if you aren’t prepared. Rental property management requires a lot of time, effort, experience and knowledge of repairs and common home maintenance issues. As a full-service Tallahassee property management company, we will take care of every aspect of managing your rental property. Quick Rent Guarantee – We will rent your home in 14 days! If we don’t, your first two months of management fees are free. Quality Resident Guarantee – We find quality tenants for your rental property. If they don’t work out in the first four months, we will replace them at no additional cost. Money Back Guarantee – We are so sure you will love working with our team that if you are unhappy for any reason and decide to cancel, we will refund your management fees up to two months (but we would rather have you be a happy client for life). No Hassle Cancellation Policy – We understand that sometimes things just don’t work out. We offer a zero-fee cancellation policy and all of our upfront fees are clearly outlined in our agreements. Marketing is the key to finding qualified rental tenants. 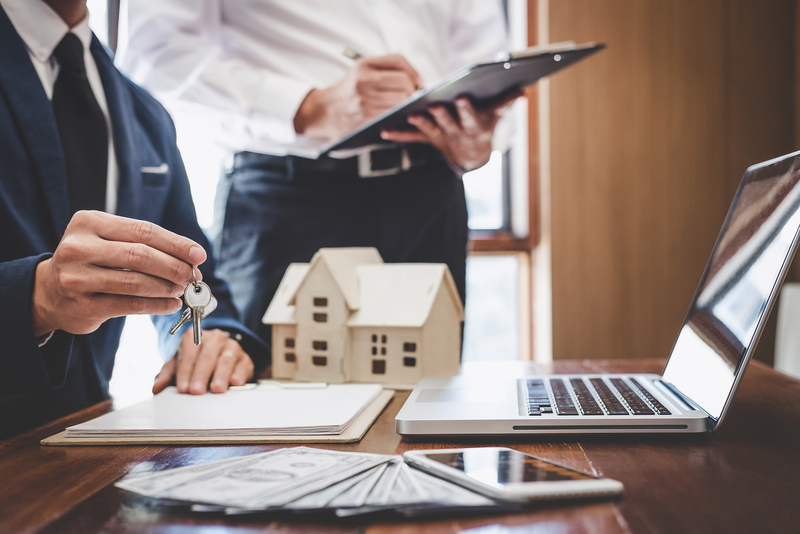 We provide targeted marketing for each of our rental properties while conducting a rental market analysis to ensure you are maximizing your return on investment. We provide extensive screening to find responsible and qualified tenants for your rental property. We understand the importance of getting your property rented in the quickest time possible. Without a rental collection policy and process, collecting rent payments can quickly turn into a huge hassle. We will ensure that you receive payment on time. Stop worrying about late payments and enjoy your day. Our move-in and move-out inspections ensure all rental property maintenance issues are addressed promptly and with bonded and insured vendors. We offer quality repairs at competitive rates for our property owners. We provide detailed financial reporting for each of your rental properties. We understand the importance of making sure you realize the highest return on your rental property investment. Dealing with a tenant eviction can be extremely stressful for a property owner. We take the stress out and shield you from that confrontation and quickly market your property to ensure it is re-rented quickly. Contact us about your property management needs! When can we inspect your home?